The unprofitable companies are so far outperforming the profitable ones — with median returns of 120% on an annualized basis from their IPO price vs 57% for companies that generated a profit. Between the lines: This latest iteration of investor FOMO has its roots in the Great Recession and the U.S. response to it. That flood of cash also pushed bond yields to near 0. With stocks booming, investors began moving out of safe-haven bonds and cash holdings and into stocks and alternative assets, starting in 2009. What it means: EM has also been a major consensus trade for top asset managers since late last year. However, after a strong inflows during January and February of $52.6 billion and $31.2 billion, respectively, IIF estimates EM securities attracted just $25.1 billion of foreign capital in March. Go deeper: So far this year, none of the 10 largest deals globally have targeted Europe, with no takeovers above $10 billion announced. The largest deal in the first quarter saw ZF Friedrichshafen acquire Swiss brake technology manufacturer WABCO for $7.2 billion. Two frontier markets are making moves in opposing directions. On one hand: Former soviet nation Uzbekistan is opening up to democracy and international markets. After its first ever international bond sale was 5.5 times oversubscribed (a $1 billion offering with just a 4.75% coupon on 5-year notes holding a BB- rating), the country is plowing forward toward capitalism after 20 years under ruler Islam Karimov. 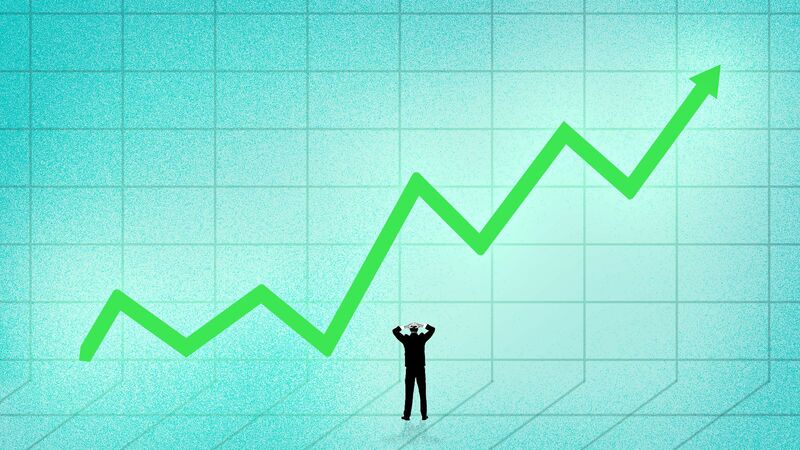 Uzbekistan jumped 90 places on the World Bank's ease of doing business rankings, from 166th in 2012 to 76th in 2019. The country's Tashkent stock exchange is growing from a $3 billion experiment with only $300 million of shares available to investors. Current President Shavkat Mirziyoyev and the country's Capital Markets Development Agency have been pushing for further market liberalization, including a minimum 20% float for state-owned enterprises. In October the Tashkent reportedly saw 180 transactions, with 69.8 million shares worth around $10.4 million sold, a record high. Further, the Financial Times notes, "Political prisoners have been released, exchange restrictions lifted and political debate encouraged — though U.S. campaign group Freedom House still rates Uzbekistan as one of the world's least free countries." On the other hand: Mongolia, a longtime darling of frontier market investors, is moving towards autocracy. Anand Tumurtogoo at Foreign Policy writes, "President Khaltmaa Battulga started his career as a wrestler — and he's just forced Mongolian democracy into submission." At a time when the world's most sparsely populated sovereign nation has the economic wind at its back — a $5.5 billion IMF bailout package in 2017, increasing trade and a boom in its coal industry — Battulga has taken over the courts and suppressed democratic institutions, Tumurtogoo says. Mongolia's "democracy is in peril — swept away by a charismatic president riding public anger about widespread corruption and using it to protect his own allies against the consequences of that corruption." The Mongolia Stock Exchange Top 20 Index has fallen 5% year to date and is 26% lower since touching all-time highs in early December. But, but, but: While authoritarianism has traditionally scared away foreign investment, recently in places like Brazil, Egypt and Turkey, investors have embraced autocrats who embrace the market.